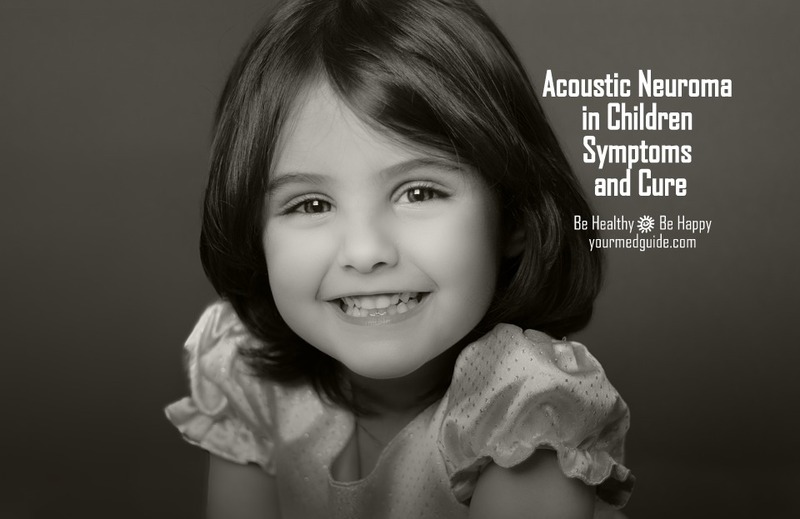 Acoustic Neuroma is the name given to a slow-growing tumor that affects the vestibular cochlear nerve. This is a nerve connecting the ear to the brain, and is located behind the ear, below the brain. While such tumors are not usually malignant, that is, they are cancerous, and they do not spread to other parts of the body, they can damage important nerves, even leading to hearing in some cases, according to a leading ENT specialist in Bangalore. This condition is also known as Vestibular Schwannoma, since the tumor affects the Schwann cells or the cells covering the vestibular nerve. According to the American Hearing Research Foundation, acoustic neuroma accounts for 6% of all intracranial tumors, approximately 30% of all brainstem tumors and roughly 85% of tumors in the cerebellopontine angle. Research also shows that another 10% of these are meningiomas. The important thing to remember is that these tumors are rare. However, when they occur, most often they are due to a genetic disorder known as neurofibromatosis type 2 or NF2. On the other hand, in some cases, they also occur sporadically, although the cause of this is still unknown. Some studies have revealed that there is a link between acoustic neuroma and excessive cell phone use or prolonged exposure to loud sounds. However, this connection has not yet been proven completely, with there being hardly any scientific evidence linking environmental factors to this disorder. Again, NF2 is a rate condition, with only about one in 40,000 people being affected by it, says a neurologist working in one of the well-known hospital in Bangalore. Decrease in the ability to discriminate sounds. This is especially observable while talking on the phone. In fact, a neurologist in Bangalore recommends that if there are headaches or mental confusion, the tumor is likely to have grown to become life threatening, and a doctor should be consulted immediately. a brainstem auditory evoked response test which tests brainstem function and hearing. Once the size and the location of the tumor has been identified, based on the age of the patient and their overall health, treatment options are recommended. Given that the tumors in children are usually small, growing very gradually, ENT specialists in Bangalore, usually prefer to observe the tumor at first, watching for changes in symptoms. Regular MRIs may be suggested to monitor the tumor. Some of these tumors could end up damaging the nerves involved in balance and hearing. Some tumors could also affect nerves that are responsible for feelings in the face and movement. Surgery might be advised if the acoustic neuroma is large, causing visible symptoms, growing quickly, or pressing on the brain. A large tumor could lead to fluid buildup in the brain, and this could prove life threatening. In some cases, a gamma knife or stereotactic radiosurgery may be prescribed to remove the acoustic neuroma. This is radiation therapy is used to prevent further nerve damage by removing the growth. High-powered X-Rays are used, rather than a typical surgery, where an incision would be needed to access the area. This procedure can also help stop the growth of the neuroma or to slow it down in cases where it is difficult to remove the tumor surgically. My ENT specialist in Bangalore says that since this is not a cancerous growth, and does not spread to other body parts, combined with the fact that it grows very slowly, surgery might not always be required. However, it is important to be careful because if there is hearing loss, surgery cannot bring hearing back.